THE TRIPGOD is back & blessing the producer community with some new expansions. 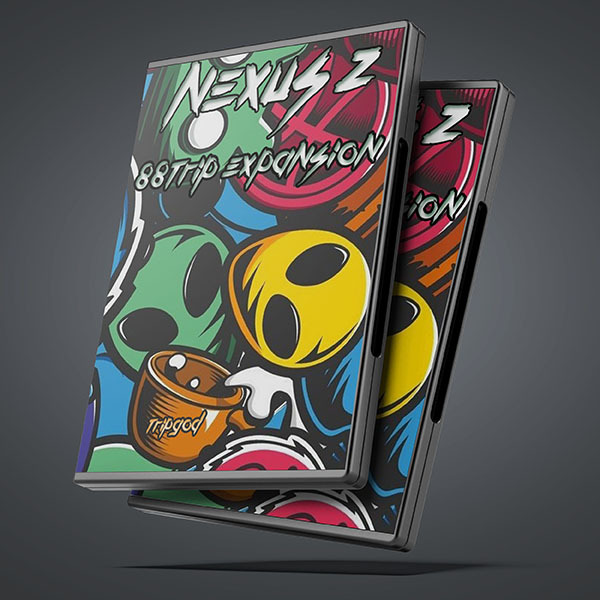 Designed Specifically For REFX NEXUS 2 VST. Try these new Expansions with my other products an really create.